This Pewter Charm includes a 19" chain. 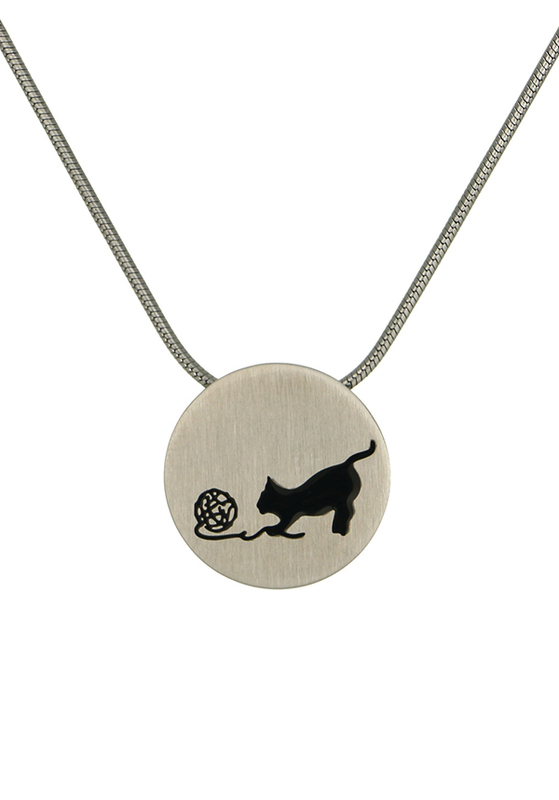 This beautiful keepsake pendant is designed to provide comfort and bring memories to an even more personal level by holding a small portion of your beloved pet's cremated remains. 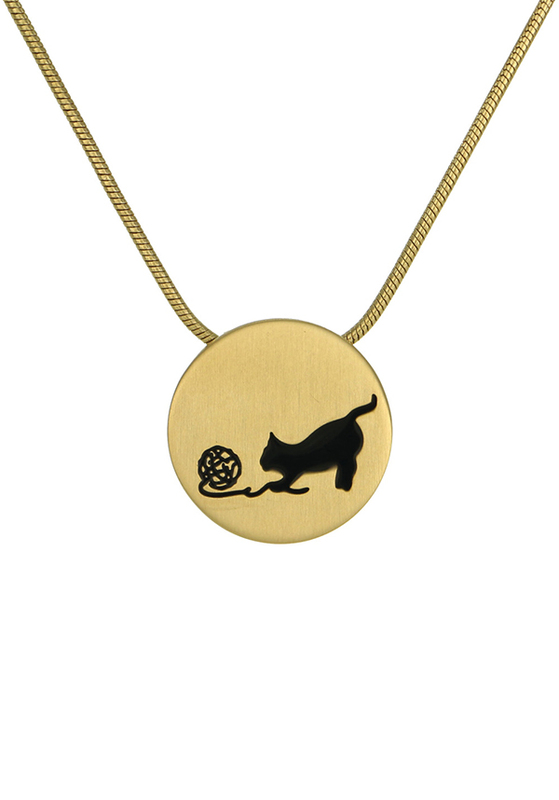 The pendant may be worn or displayed in a glass dome. Pendant is sealed permanently. This beautiful piece of jewelry is created and designed by a professional jeweler with a highest level of quality and detail. 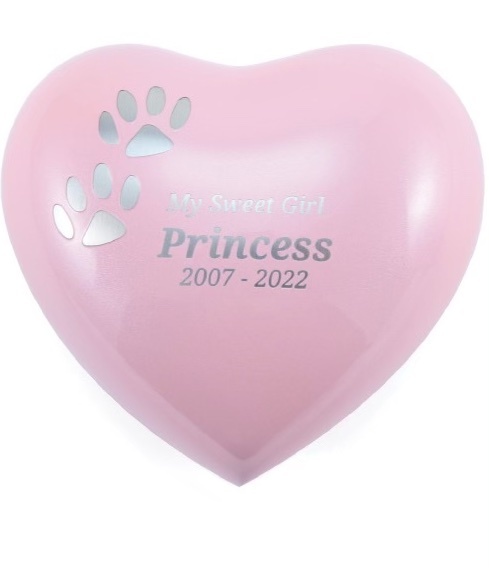 Honor your beloved pet with personalized engraving. Available at an additional cost, personalized engraving allows you to express your love and shared memories. Copyright © 2019 The Shugart Family Deceased Pet Care. All Rights Reserved.